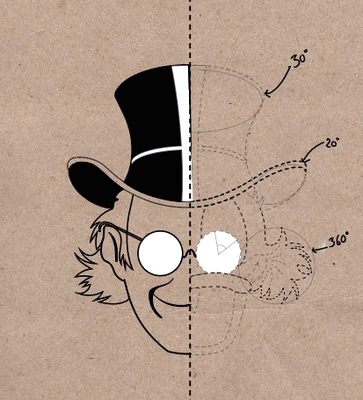 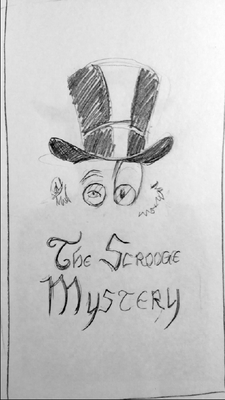 Poster of the duckumentary "The Scrooge Mystery" - Site de garance-coggins ! 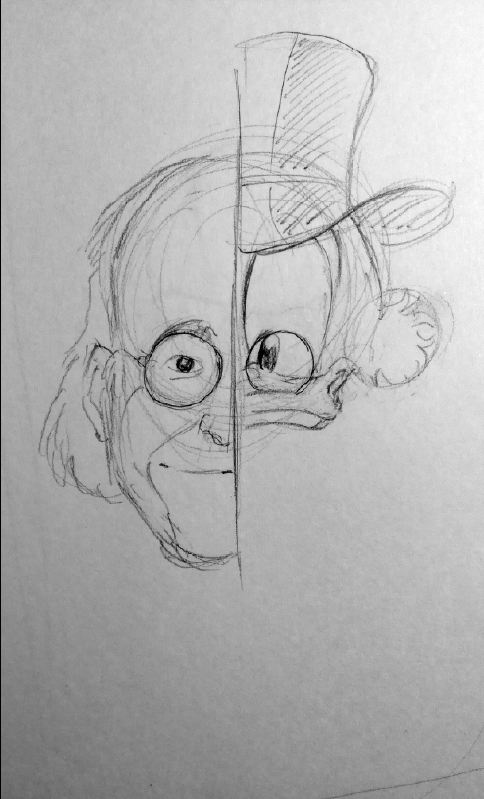 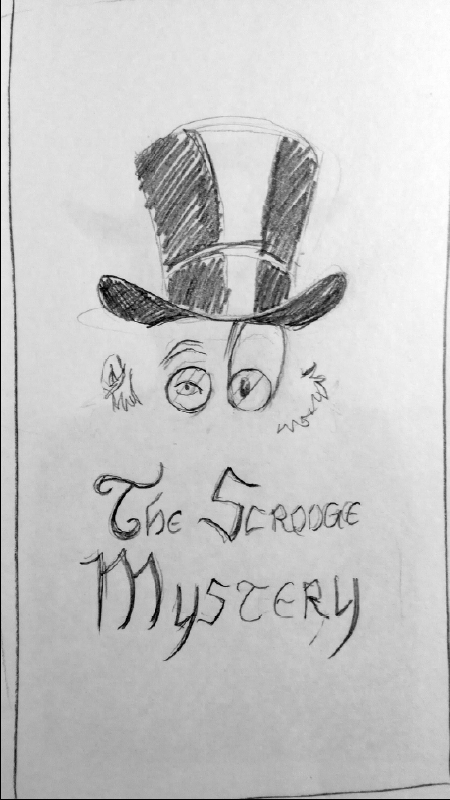 Poster of the duckumentary "The Scrooge Mystery"
The Scrooge Mystery is a documentary directed by Morgann Gicquel revolving around the life and work of Keno Don Rosa, author of The Life and Times of Scrooge McDuck. 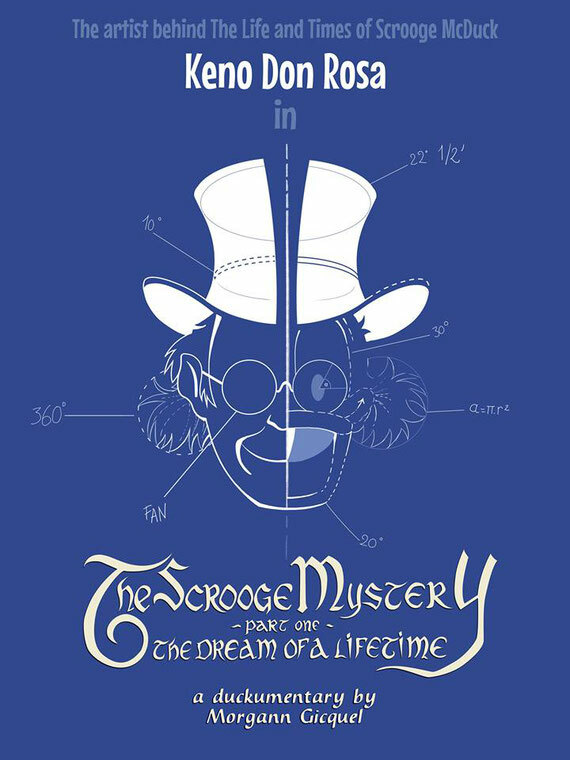 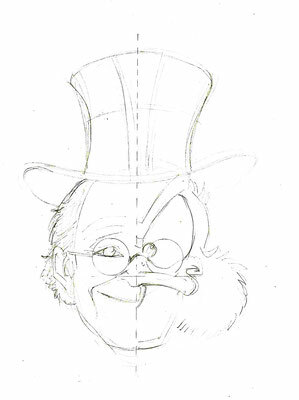 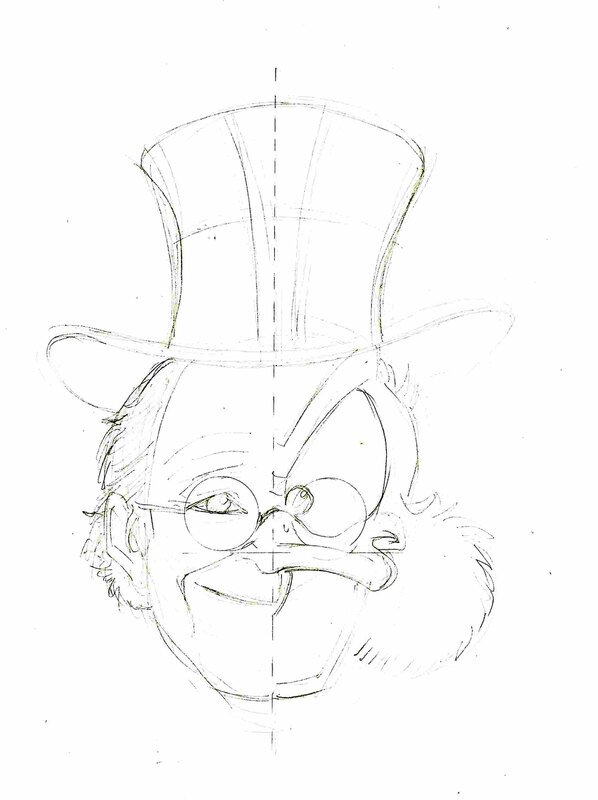 I designed the central illustration and the lettering for the title "The Scrooge Mystery Part 1 The Dream of a Lifetime".  I've also been happy to design the lettering for the chapters of the movie.